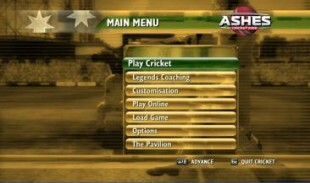 Ashes Cricket 2009 is a next generation console (Xbox, PS3) and PC game. Flash is used for creating the user-interface for the game. Responsibilities: Flash Development, integration of flash elements with game code for multiplayer online play.